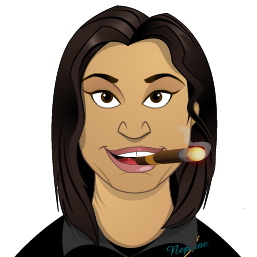 Can you help me choose a gift for a cigar smoker? Choose a classic size. The four most popular sizes are Corona, Robusto, Churchill and Torpedo/Belicoso. If you know the color of the cigar you will like to purchase, you can use our color chart to select the brand. A cigar sampler is always a great gift because it may introduce your friend or relative to a new cigar they will love. To view our pre-made samplers, go to shop by price and choose samplers on the drop-down menu. Consider buying an e-mail or paper gift certificate. Our email gift certificates are the perfect last minute gift when you need it. How to use your gift certificateCorporate gifts recommendationsHow to choose the right cigar cutterHow long does it take to ship an order?